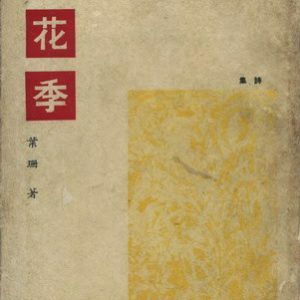 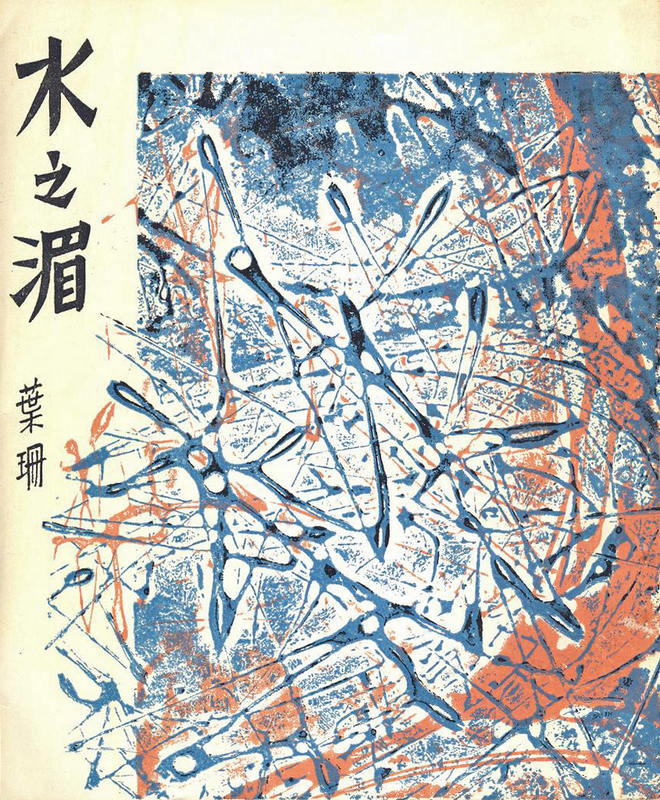 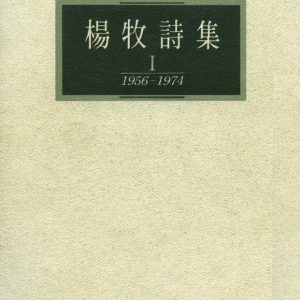 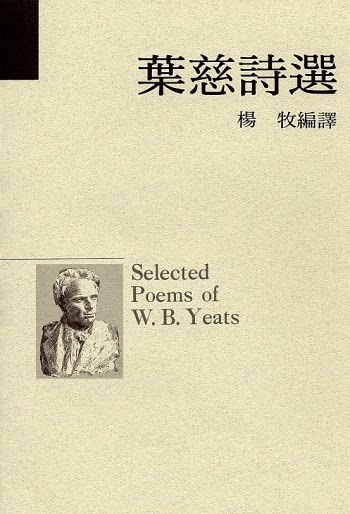 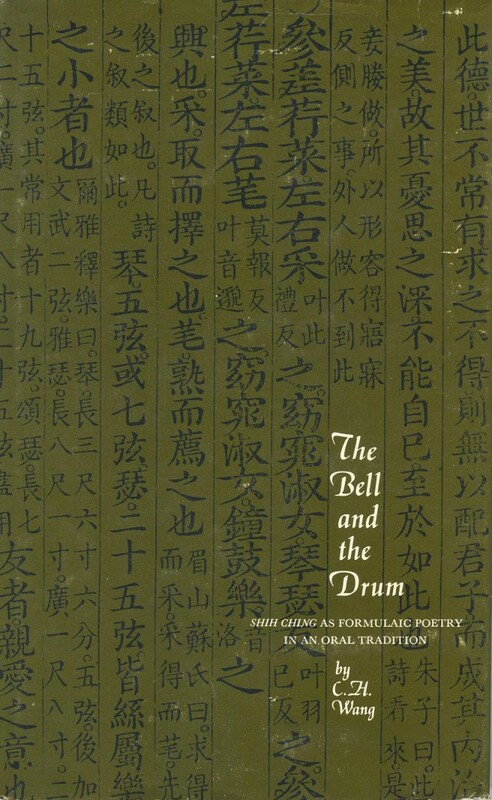 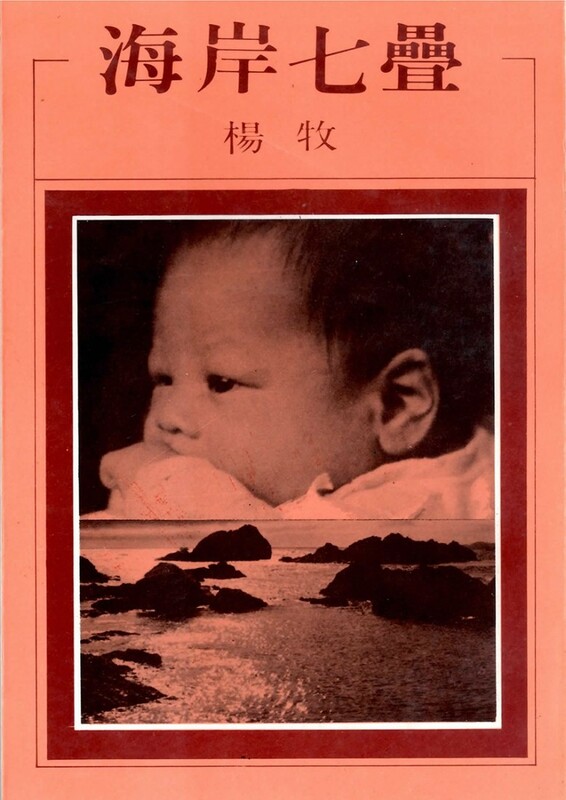 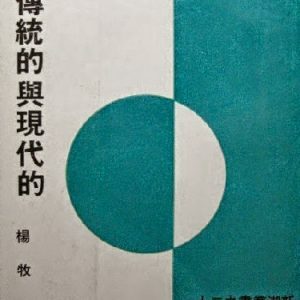 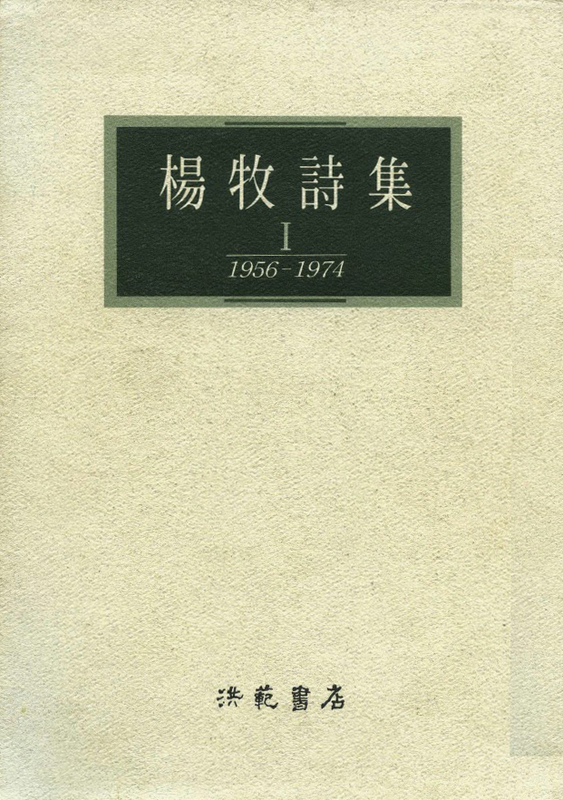 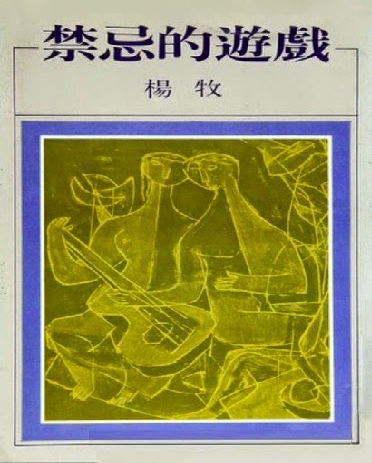 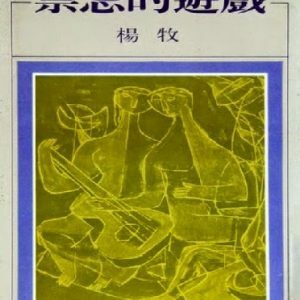 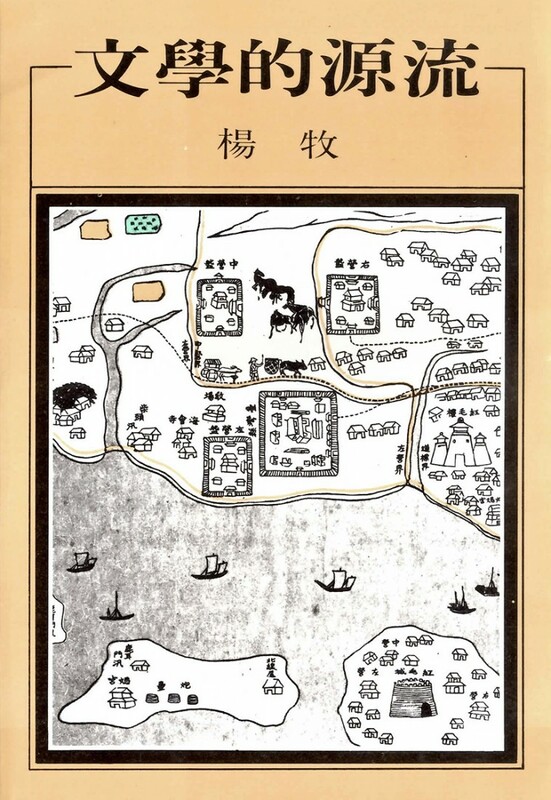 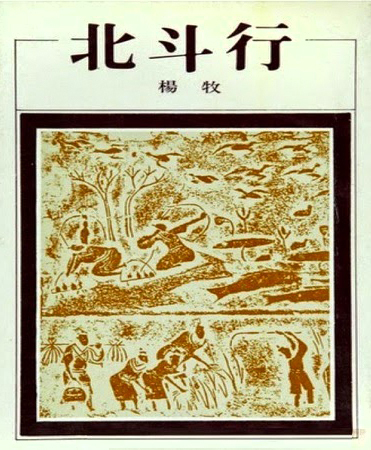 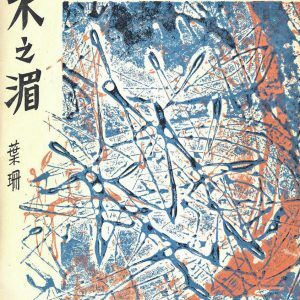 1975 楊牧自選集 (Selected Essays, 1960-1975) Taipei: Li-ming Cultural Enterprise, Ltd.
1977 柏克萊精神 (The Spirit of Berkeley: Essays in Cultural Criticism) Taipei: Hung-fan Bookstore, Ltd.
1978 北斗行 (Songs of the Little Dipper: A Collection of Poems) Taipei: Hung-fan Bookstore, Ltd.
1978 楊牧詩集 I: 1956-1974 (Collected Poems I: 1956-1974) Taipei: Hung-fan Bookstore, Ltd.
1979 吳鳳 (Wu Feng: A Play in Four Acts) Taipei: Hung-fan Bookstore, Ltd.
1979 文學知識 (Literary Knowledge: Essays in Literary Criticism) Taipei: Hung-fan Bookstore, Ltd.
1980 禁忌的遊戲 (A Game of Taboos: Collected Poems) Taipei: Hung-fan Bookstore, Ltd.
1980 海岸七疊 (The Coast with Seven Turns: Collected Poems) Taipei: Hung-fan Bookstore, Ltd.
1981 中國近代散文選 (An Anthology of Modern Chinese Essays, Edited with an Introduction and Notes on Authors), Two Volumes Taipei: Hung-fan Bookstore, Ltd.
1982 豐子愷文選 (Selected Essays of Feng Tzu-k’ai, Edited with an Introduction and Notes), Four Volumes Taipei: Hung-fan Bookstore, Ltd.
1982 搜索者 (The Searcher: Collected Lyrical Essays) Taipei: Hung-fan Bookstore, Ltd.
1983 周作人文選 (Selected Writings of Chou Tso-jen, Edited with an Introduction), Two Volumes Taipei: Hung-fan Bookstore, Ltd.
1984 文學的源流 (The Origins of Literature: Essays in Literary Criticism) Taipei: Hung-fan Bookstore, Ltd.
1984 許地山小說選 (Selected Stories of Hsu Ti-shan, Edited with an Introduction) Taipei: Hung-fan Bookstore, Ltd.
1985 許地山散文選 (Selected Essays of Hsu Ti-shan, Edited with Postcripts) Taipei: Hung-fan Bookstore, Ltd.
1985 交流道 (Interchanges: Collected Essays in Social Criticism) Taipei: Hung-fan Bookstore, Ltd.
1985 陸機文賦校釋 (A Comparative Interpretation of Lu Chi's Essay on Literature) Taipei: Hung-fan Bookstore, Ltd.
1986 有人 (Someone: Collected Poems) Taipei: Hung-fan Bookstore, Ltd.
1987 飛過火山 (Flying Over the Volcano: Essays on Society and Arts) Taipei: Hung-fan Bookstore, Ltd.
1987 山風海雨 (Storms over Hills and Ocean: Memoirs I) Taipei: Hung-fan Bookstore, Ltd.
1987 徐志摩詩選 (Selected Poems of Hsu Chih-mo, Edited with an Introduction, Postscript, Textual Criticism, and Chronology of the Poems) Taipei: Hung-fan Bookstore, Ltd.
1989 一首詩的完成 (The Completion of a Poem: Theoretical Essays on the Art of Poetry) Taipei: Hung-fan Bookstore, Ltd.
1989 現代中國詩選 (An Anthology of Modern Chinese Poetry, 1917-1987, Co-edited with William Tay, with an Introduction and Bibliography) Taipei: Hung-fan Bookstore, Ltd.
1991 方向歸零 (Direction Back to Zero: Memoirs II) Taipei: Hung-fan Bookstore, Ltd.
1991 完整的寓言 (A Complete Fable: Collected Poems) Taipei: Hung-fan Bookstore, Ltd.
1993 疑神 (The Skeptic: Notes on Poetical Discrepancies) Taipei: Hung-fan Bookstore, Ltd.
1993 唐詩選集 (An Anthology of T'ang Poetry) Taipei: Hung-fan Bookstore, Ltd.
1995 星圖 (Asterism: An Essay) Taipei: Hung-fan Bookstore, Ltd.
1995 楊牧詩集 II: 1974-1985 (Collected Poems II: 1974-1985) Taipei: Hung-fan Bookstore, Ltd.
1996 亭午之鷹 (The Midday Hawk: A Collection of Essays) Taipei: Hung-fan Bookstore, Ltd.
1997 葉慈詩選 (Selected Poems of W. B. Yeats), Edited and Translated from the English, with an Introduction and Notes. 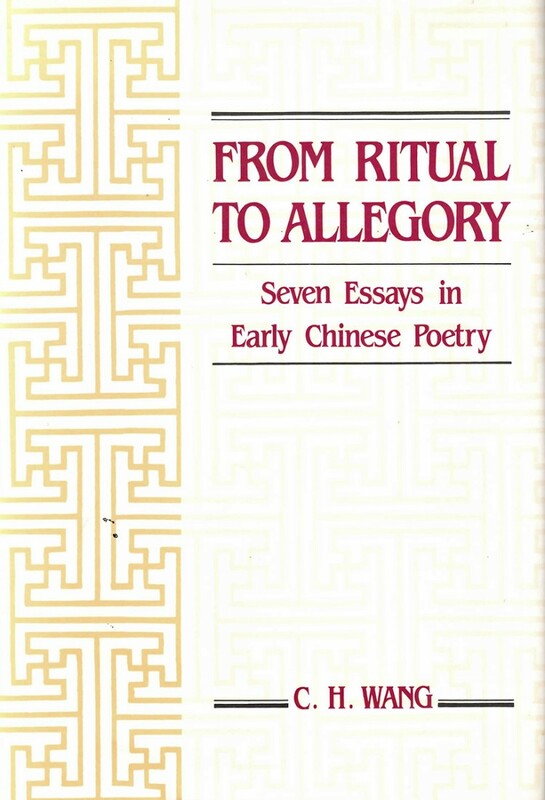 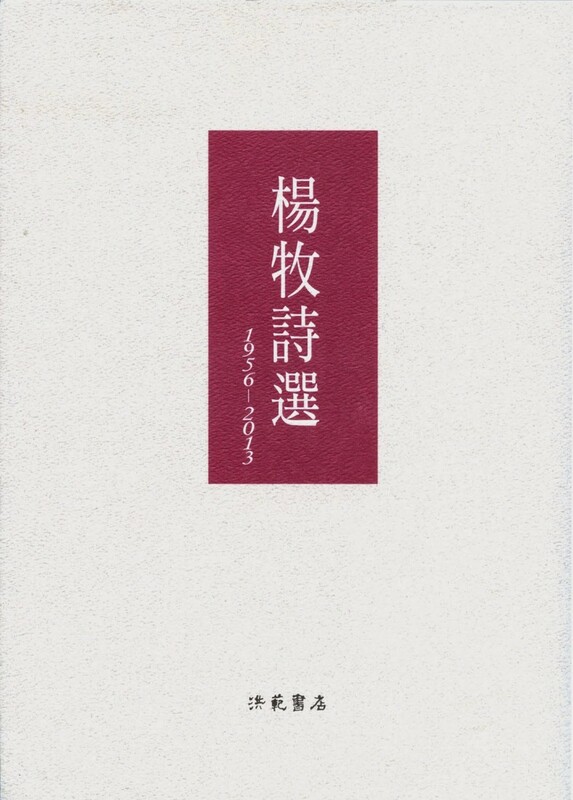 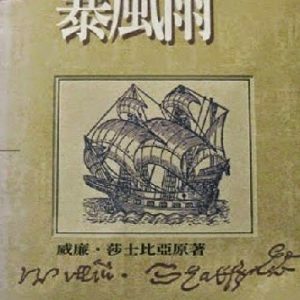 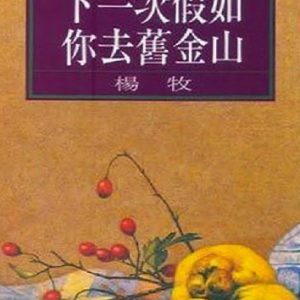 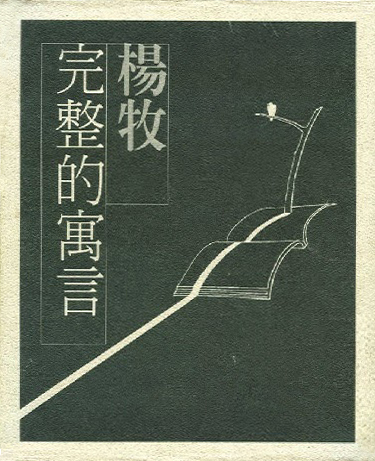 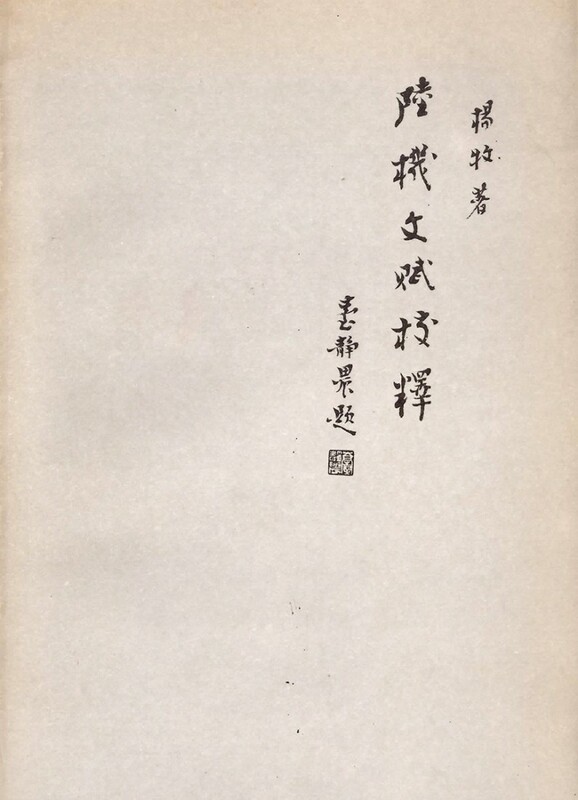 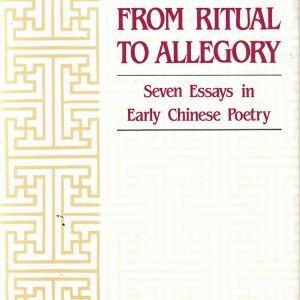 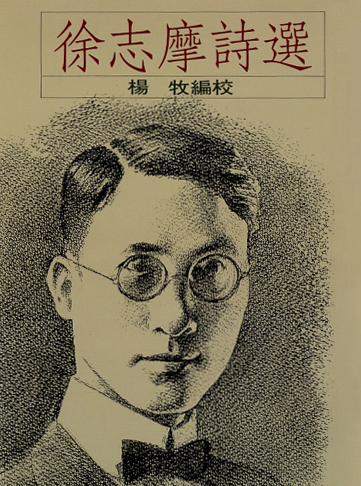 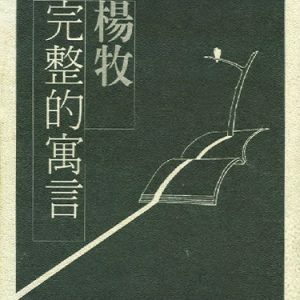 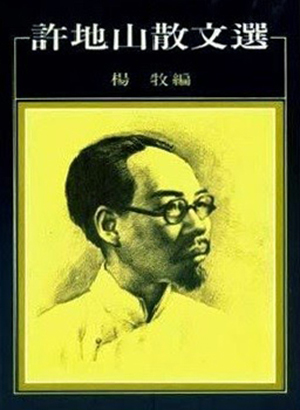 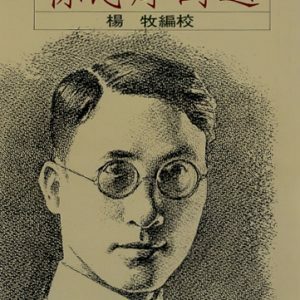 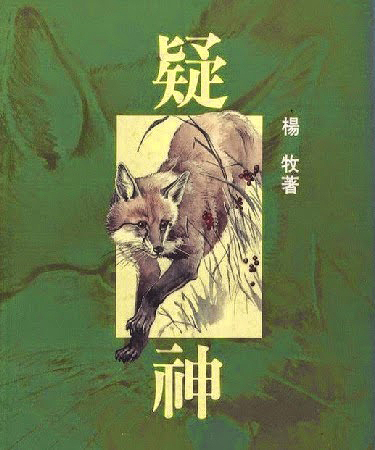 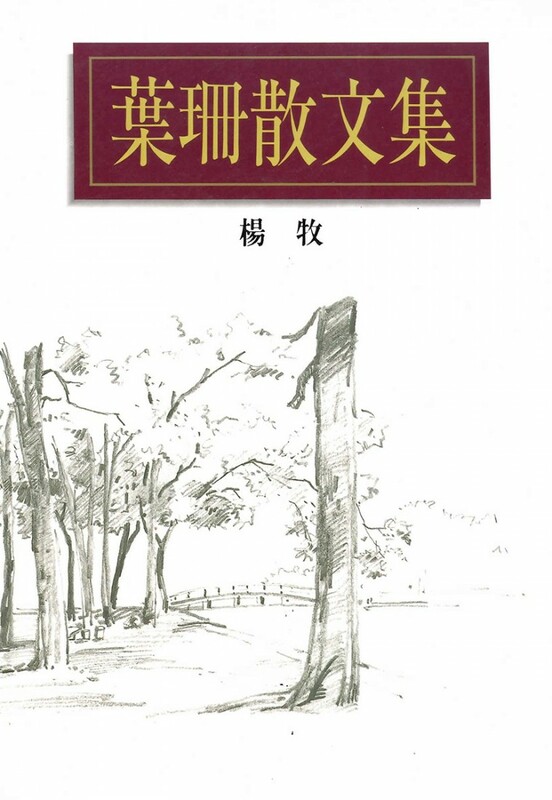 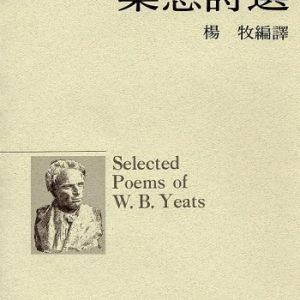 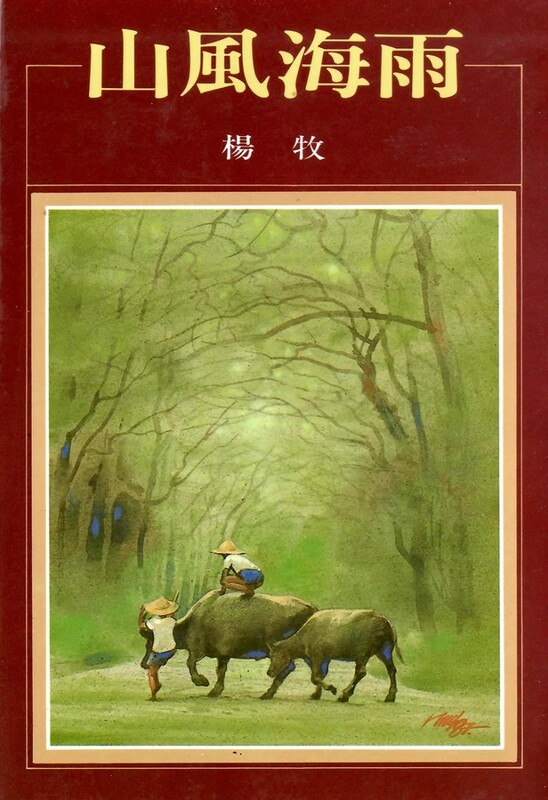 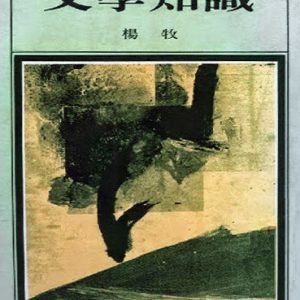 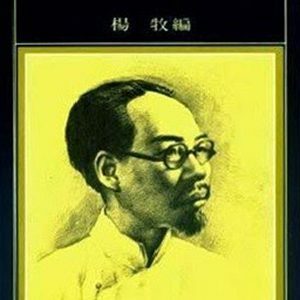 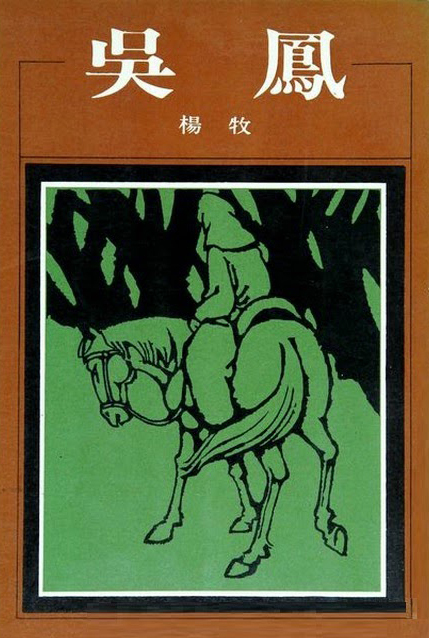 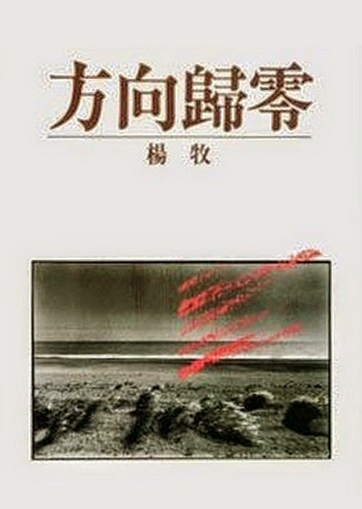 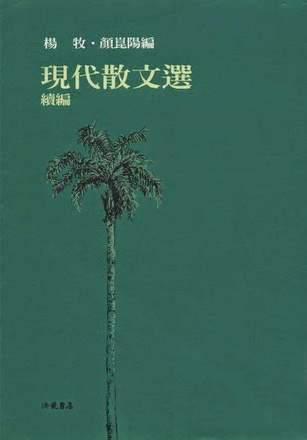 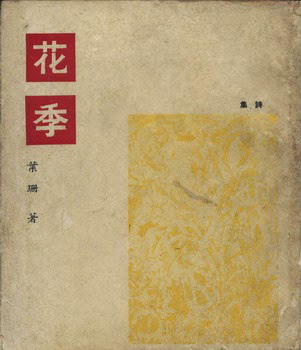 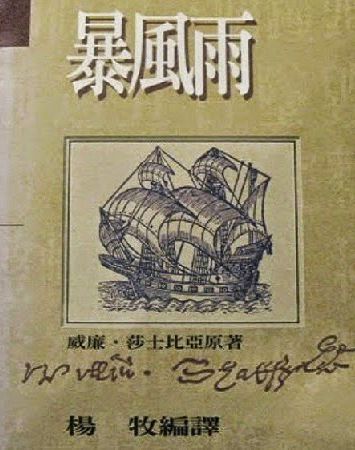 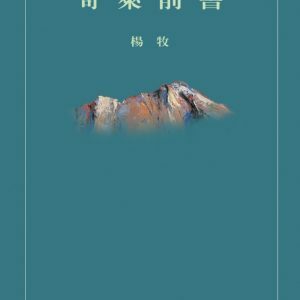 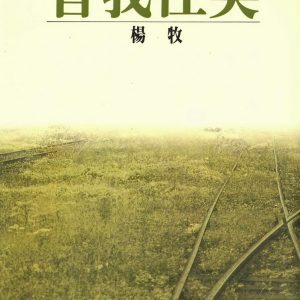 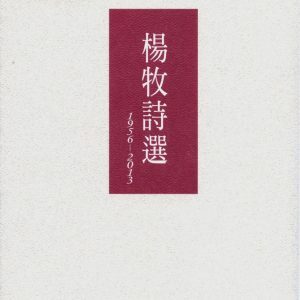 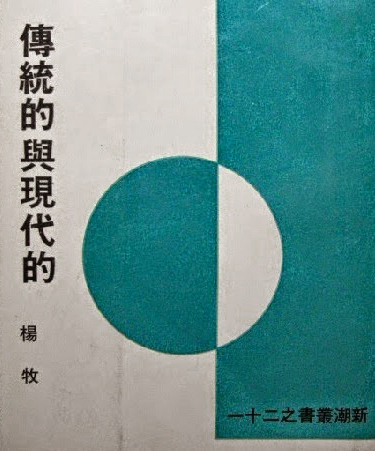 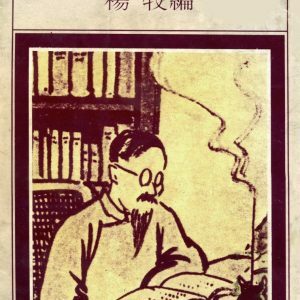 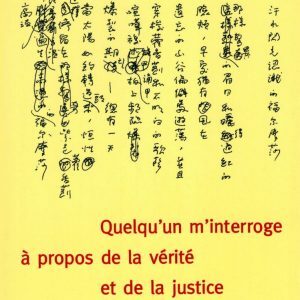 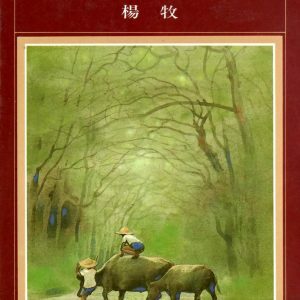 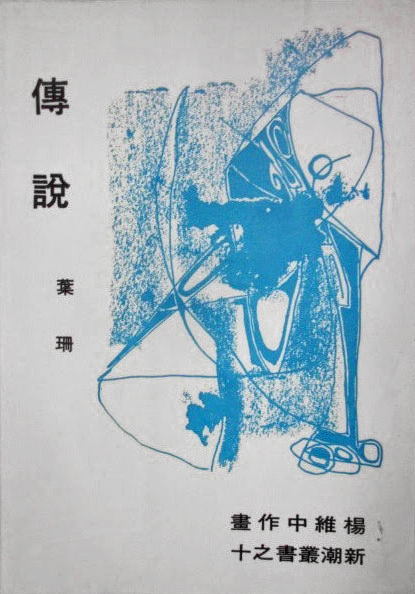 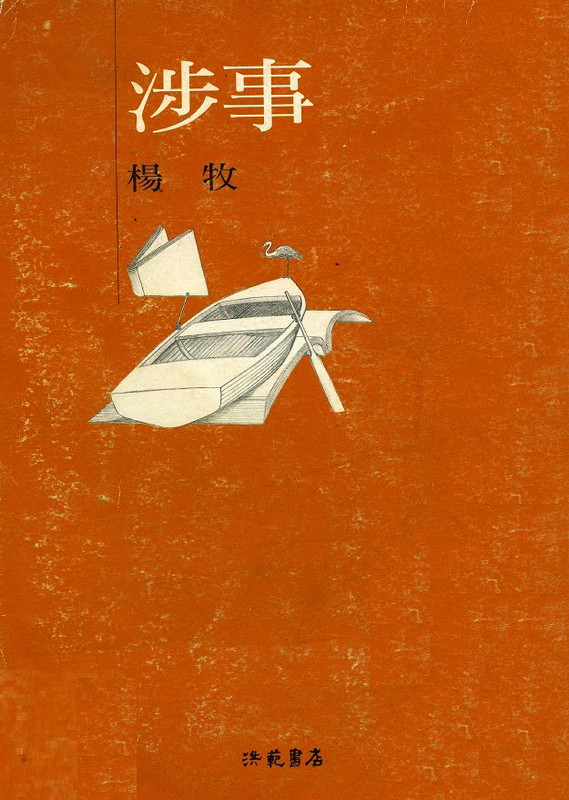 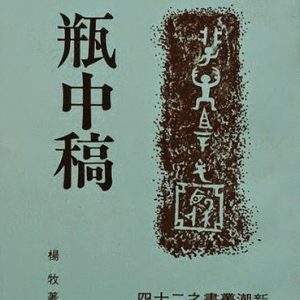 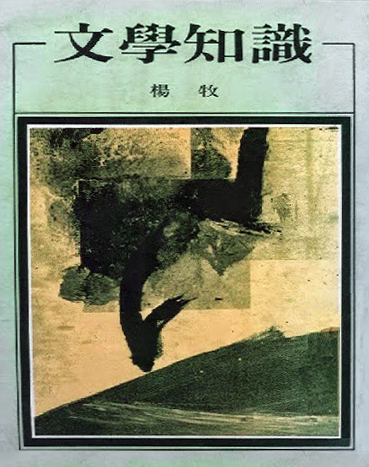 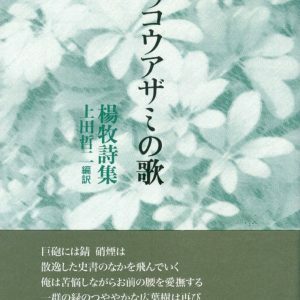 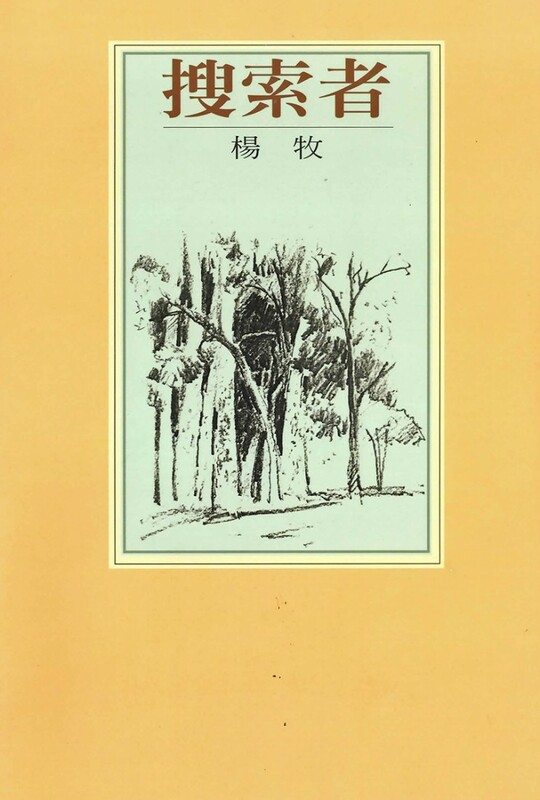 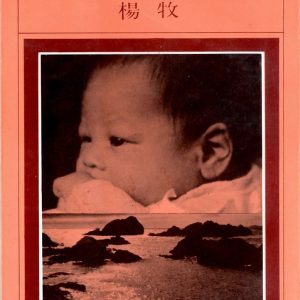 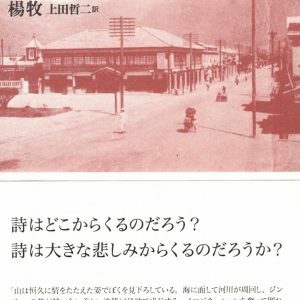 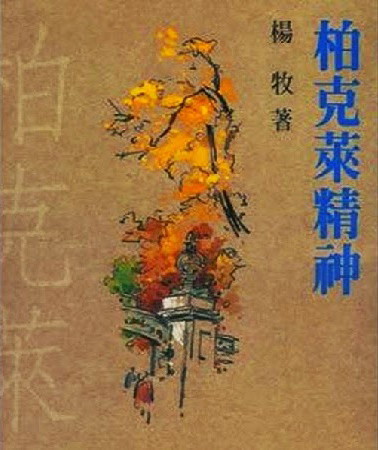 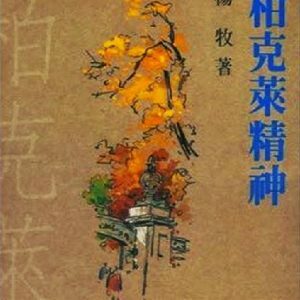 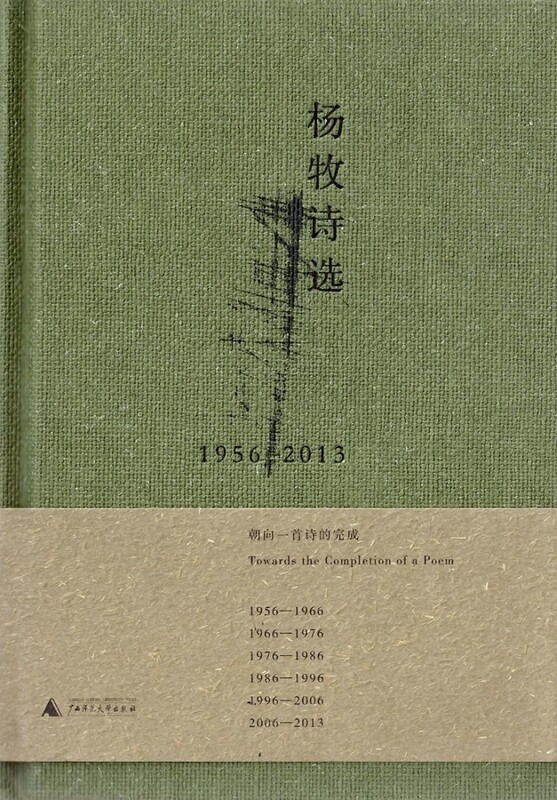 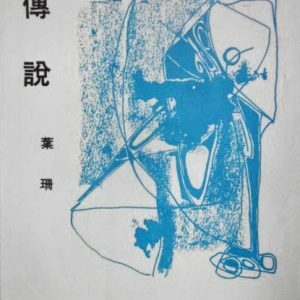 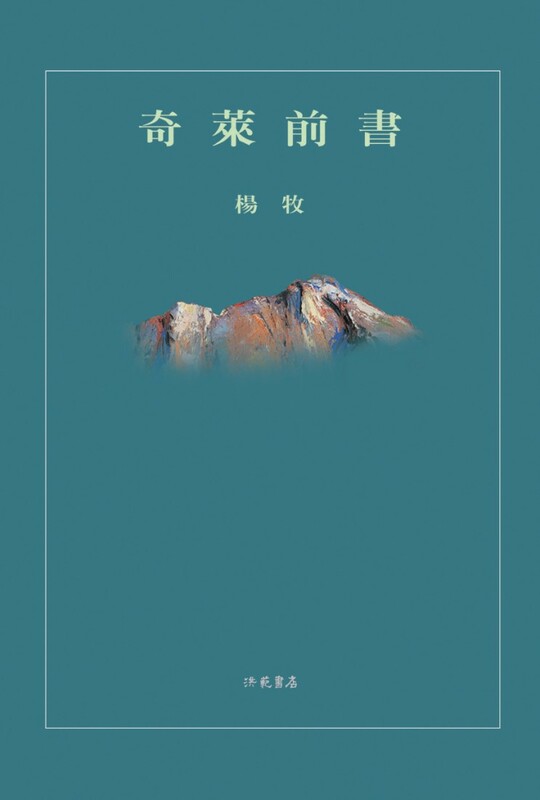 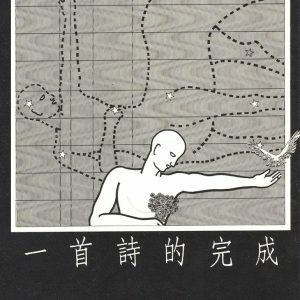 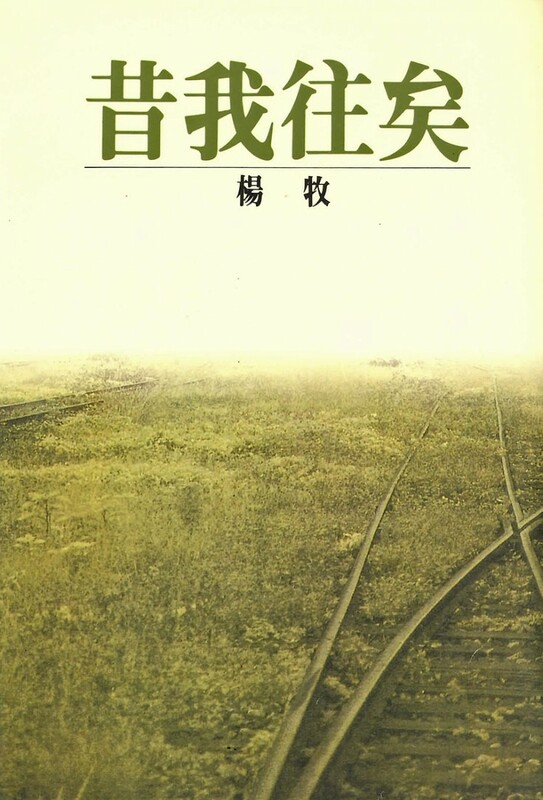 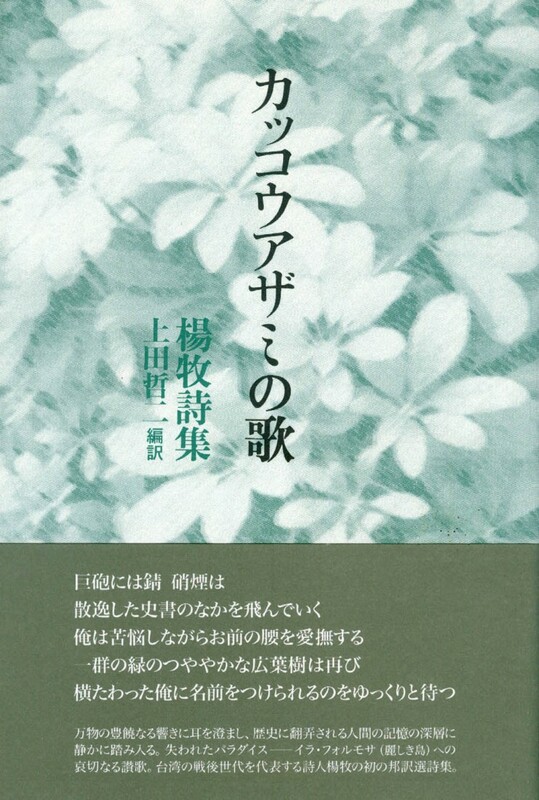 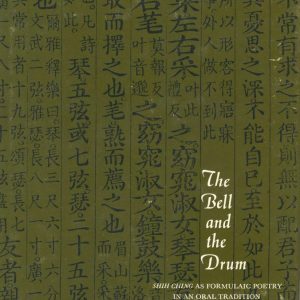 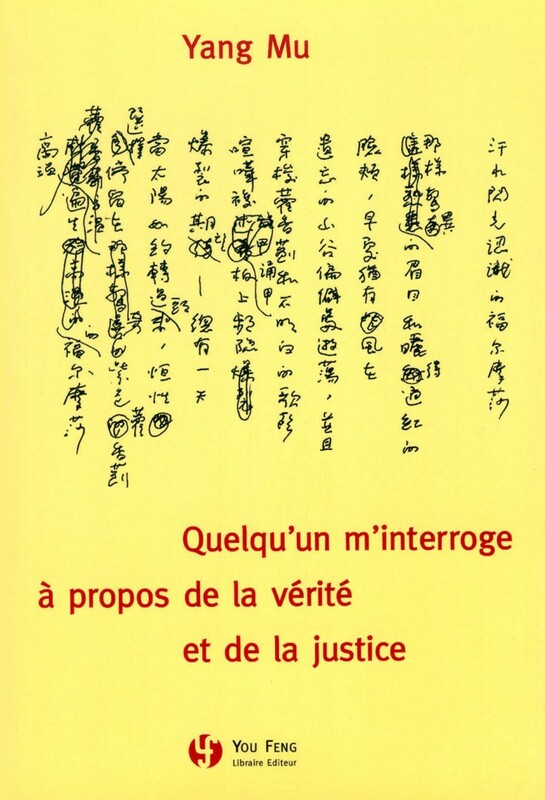 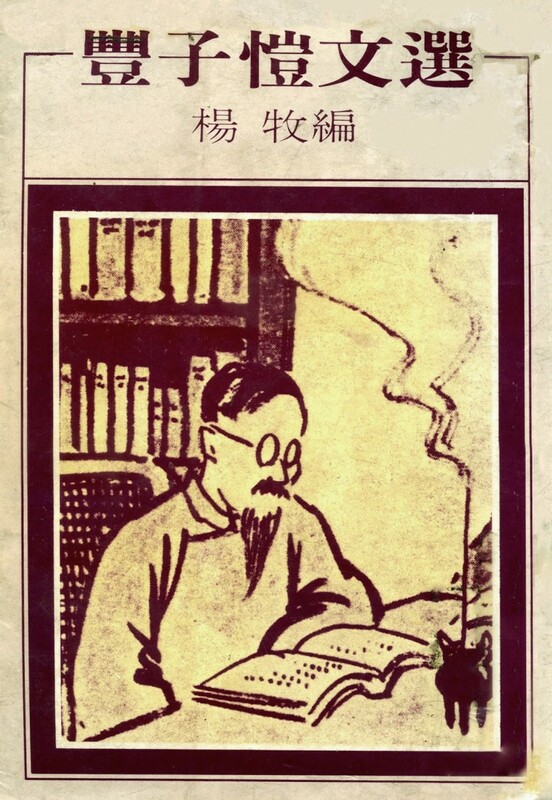 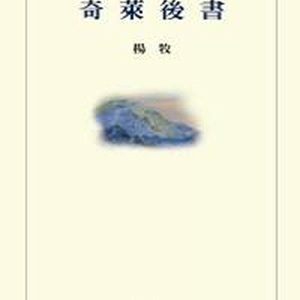 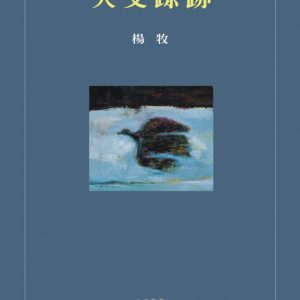 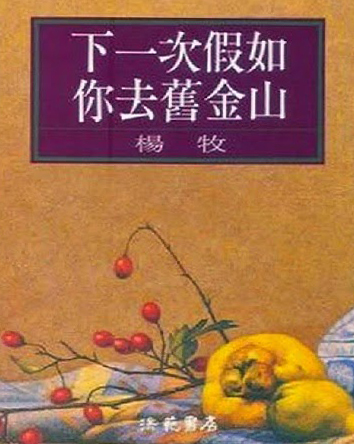 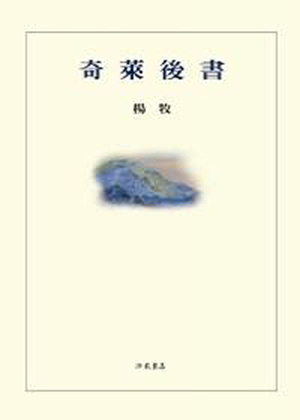 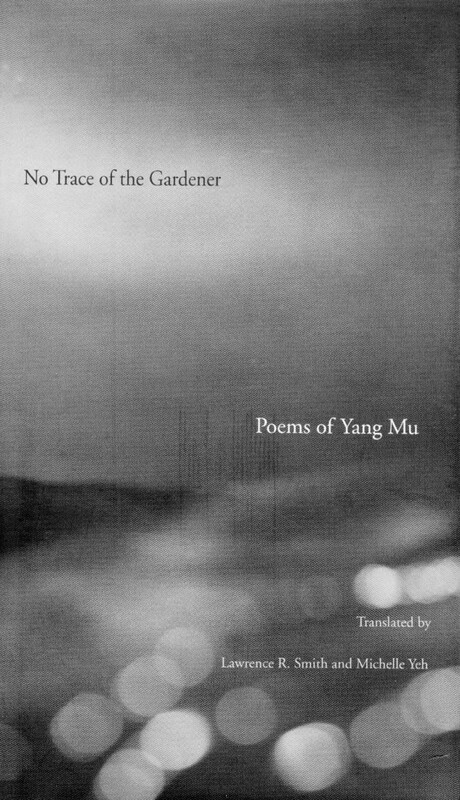 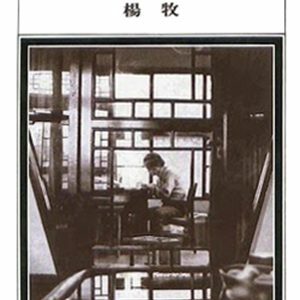 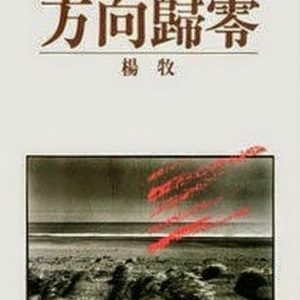 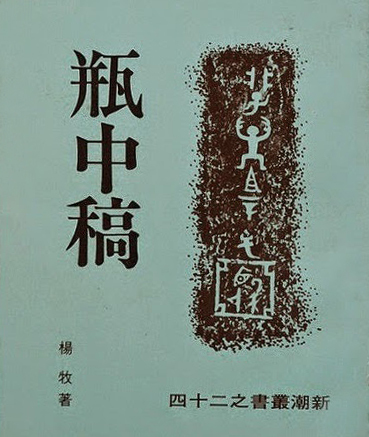 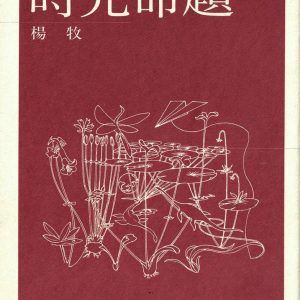 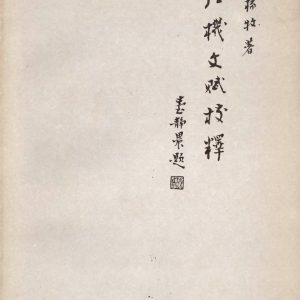 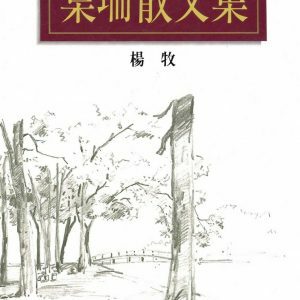 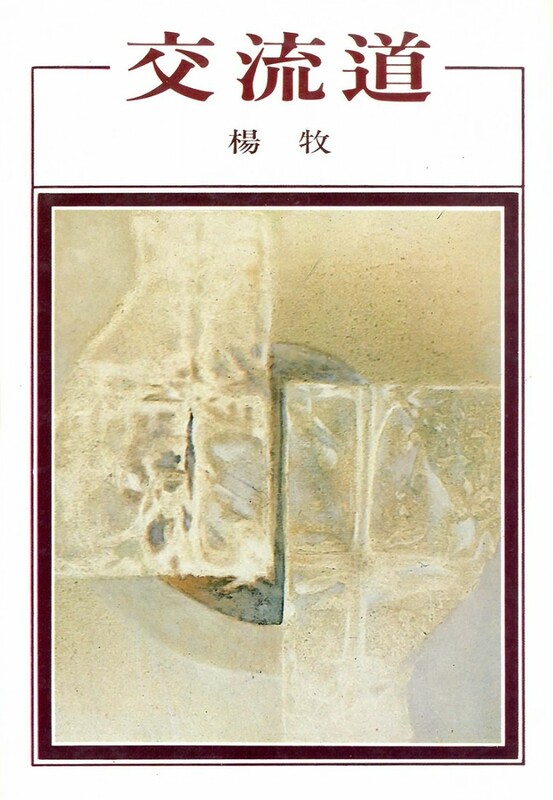 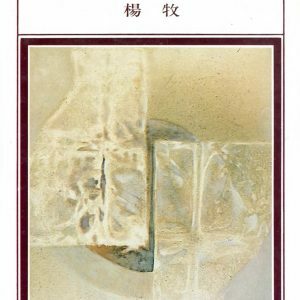 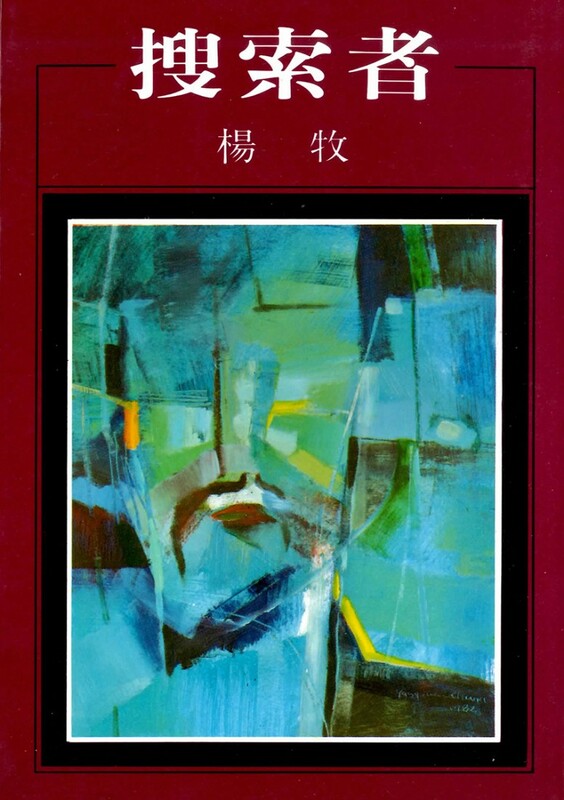 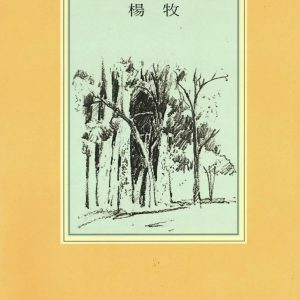 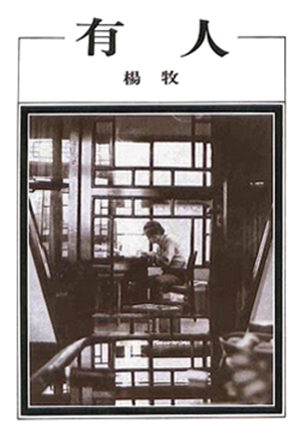 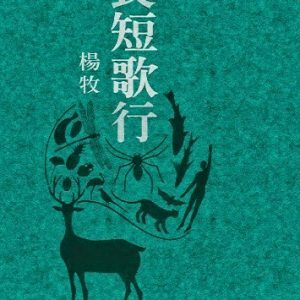 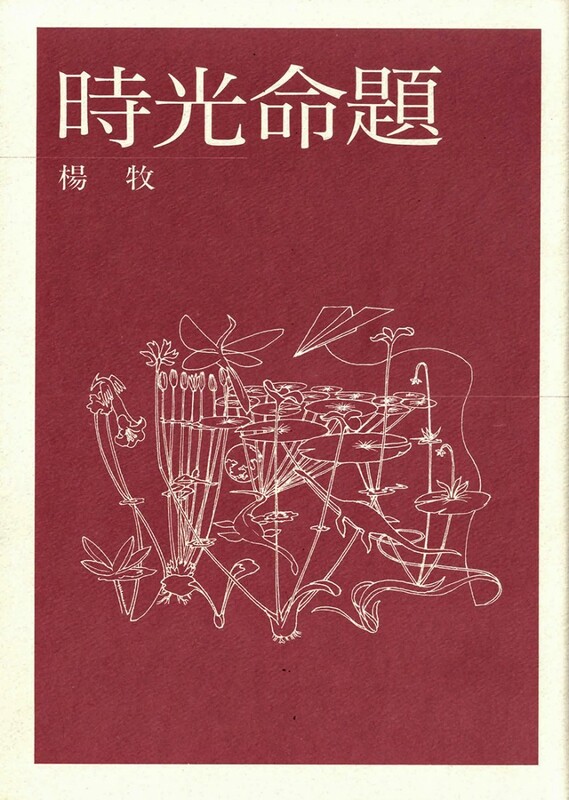 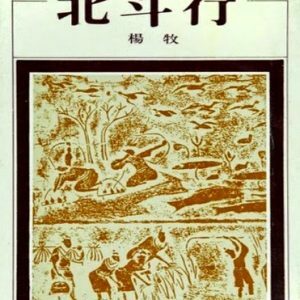 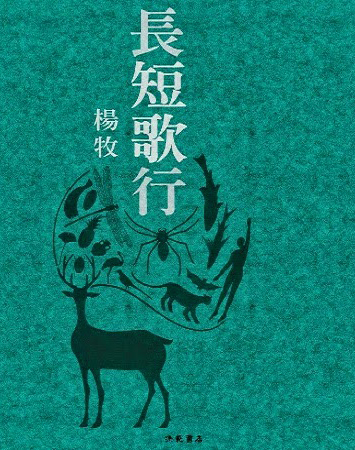 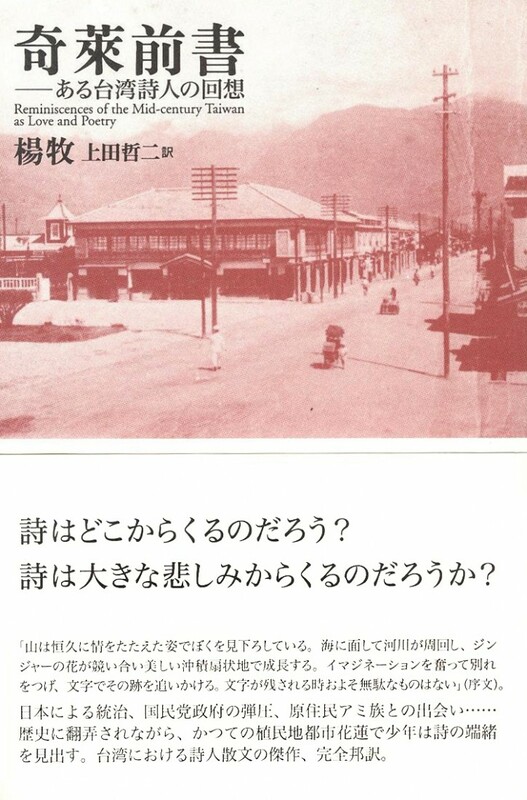 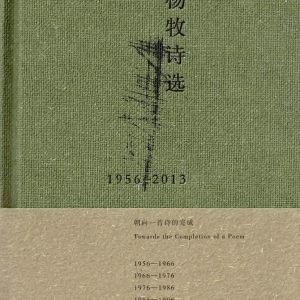 Taipei: Hung-fan Bookstore, Ltd.
1997 徐志摩散文集 (Selected Essays of Hsu Chih-mo), Edited with an Introduction and Notes, and a Life of the Poet. 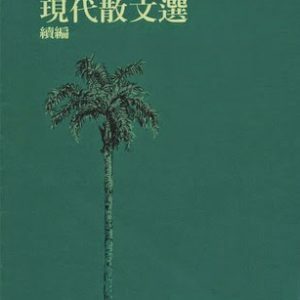 Taipei: Hung-fan Bookstore, Ltd.
1997 昔我往矣 (Then as I Went Leaving: Memoirs III) Taipei: Hung-fan Bookstore, Ltd.
1997 時光命題 (Propositions in Temporality: Collected Poems) Taipei: Hung-fan Bookstore, Ltd.
1999 暴風雨 (William Shakespeare: The Tempest), a Chinese Translation with an Introduction, and Notes. 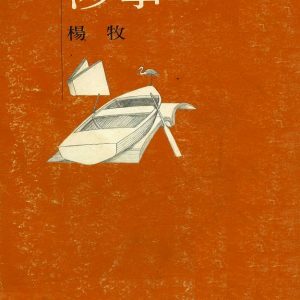 Taipei: Hung-fan Bookstore, Ltd.
2001 隱喻與實現 (Metaphor and Configuration: Collected Essays in Literary Criticism) Taipei: Hung-fan Bookstore, Ltd.
2001 涉事 (Ventures: A Collection of Poems) Taipei: Hung-fan Bookstore, Ltd.
2002 失去的樂土 (The Happy Land of Our Conceit: Collected Essays in Literary Criticism) Taipei: Hung-fan Bookstore, Ltd.
2002 現代散文選續編 (A Sequel to the Anthology of Modern Chinese Essays) Edited, with Yen K'un-yang Taipei: Hung-fan Bookstore, Ltd.
2003 奇萊前書 (The Former Book of Mt. 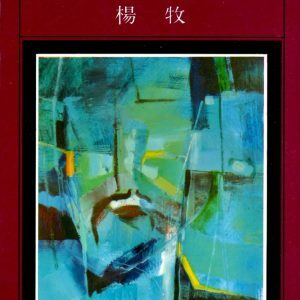 Ch'i-lai) Taipei: Hung-fan Bookstore, Ltd.
2005 人文蹤跡 (Literary Pattern: Tracks and Traces) Taipei: Hung-fan Bookstore, Ltd.
2005 掠影急流 (Shadows in the Torrent) Taipei: Hung-fan Bookstore, Ltd.
2006 介殼蟲 (Diaspsis Patelliformi: A Collection of Poems) Taipei: Hung-fan Bookstore, Ltd.
2007 英詩漢譯集 (A Book of English Poetry), Edited and Translated into Chinese, with an Introduction and Notes. 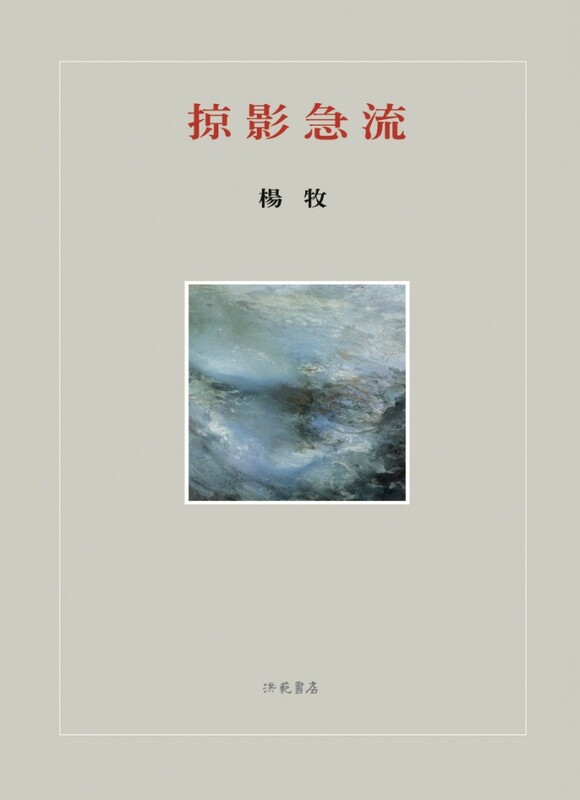 Taipei: Hung-fan Bookstore, Ltd.
2007 譯事 (Of Translation: Collected Essays), Hong Kong University of Science and Technology Lectureship in the Humanities and Social Science Hong Kong: Cosmos Books Ltd.
2009 奇萊後書 (The Latter Book of Mt. 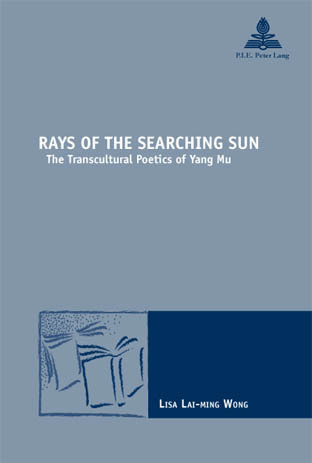 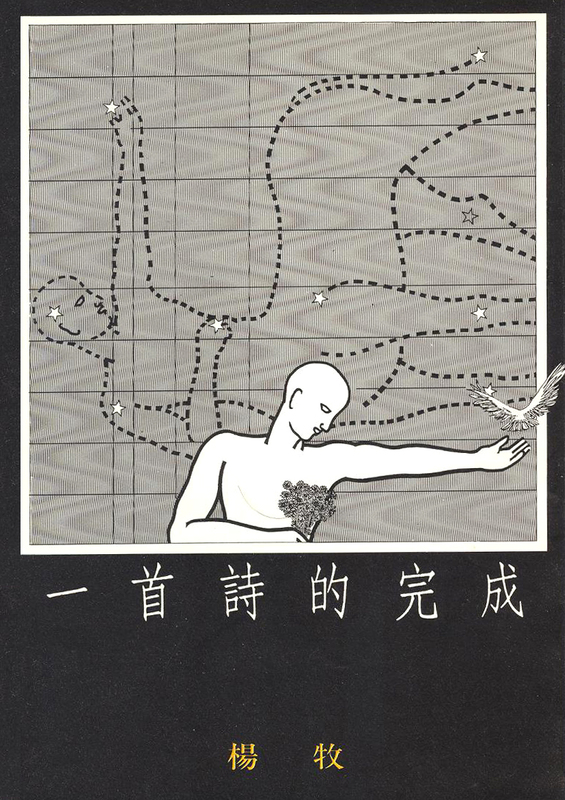 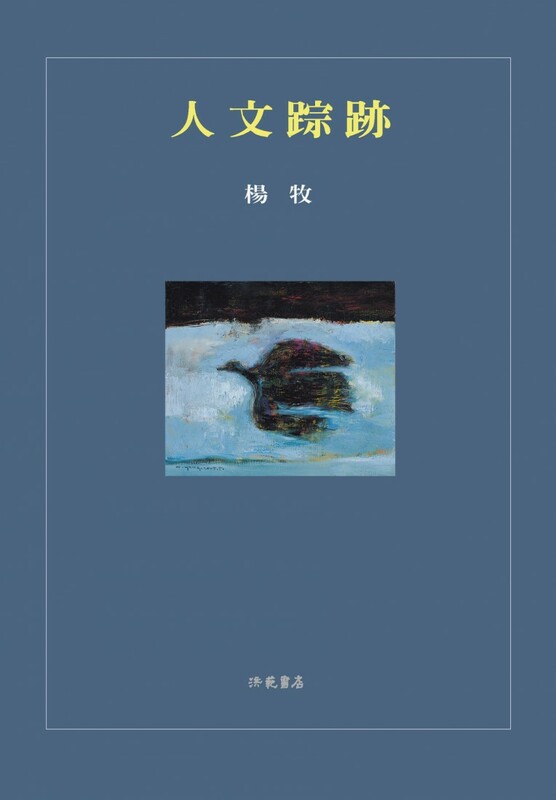 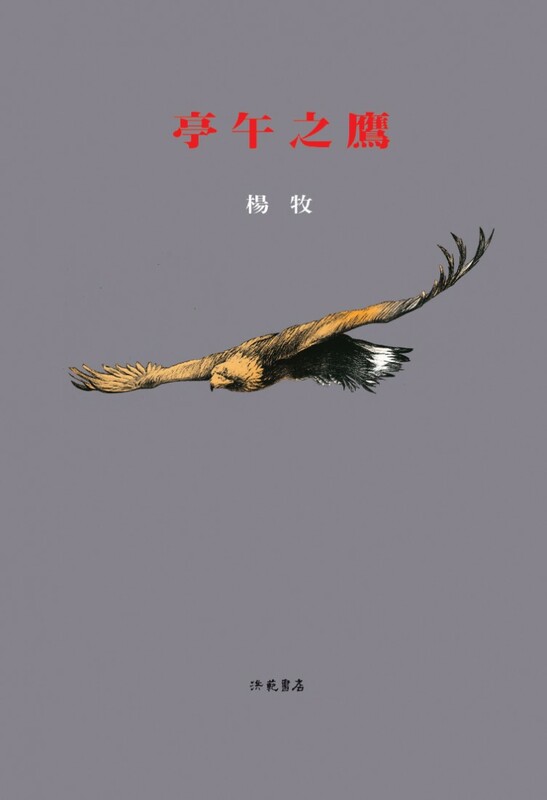 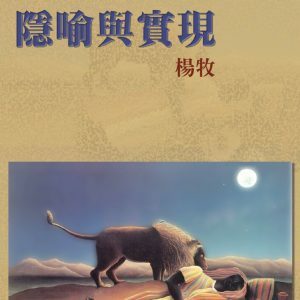 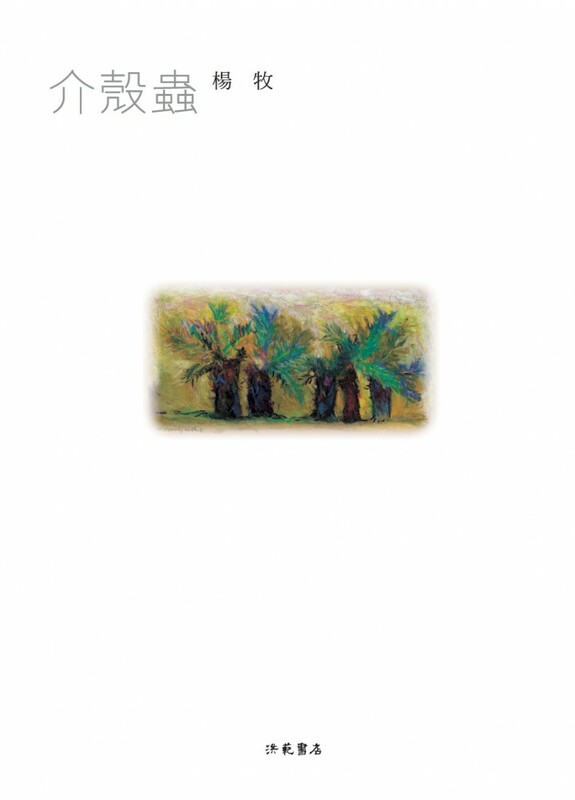 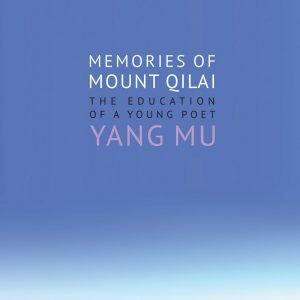 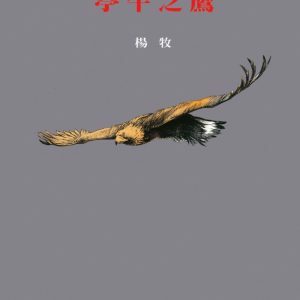 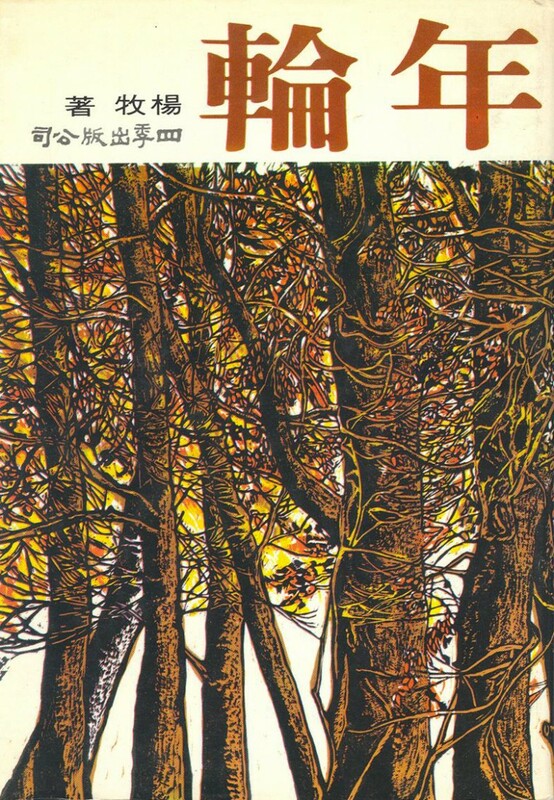 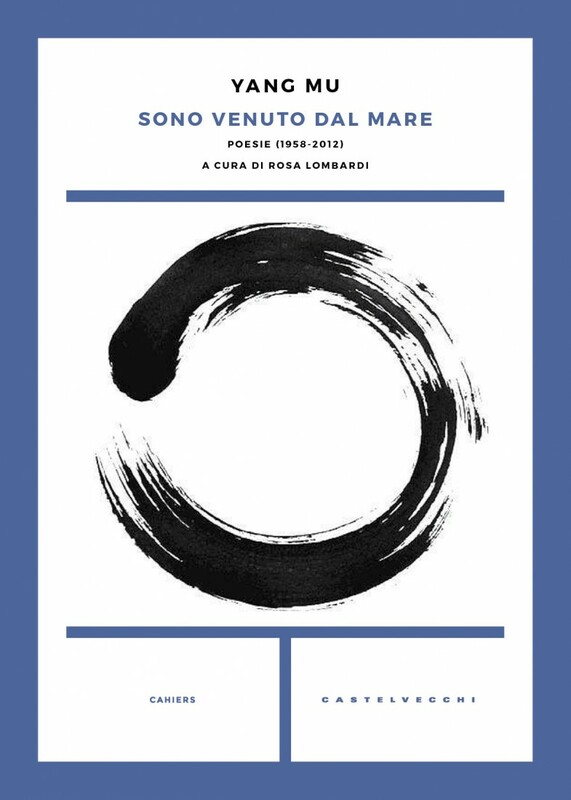 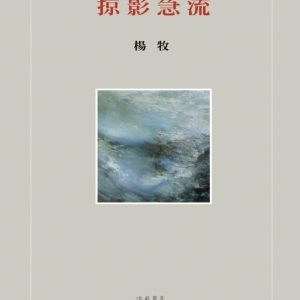 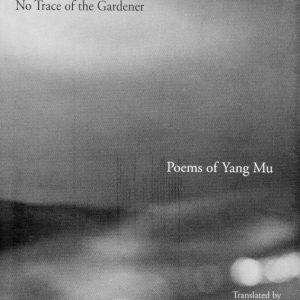 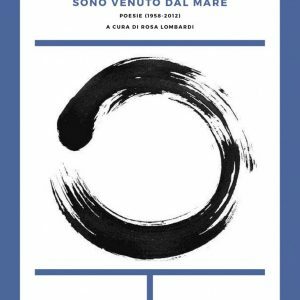 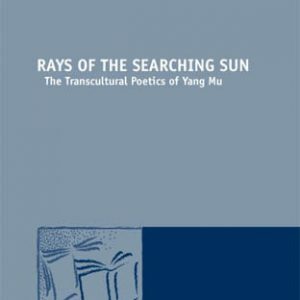 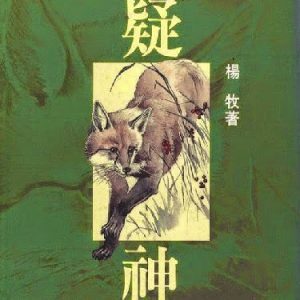 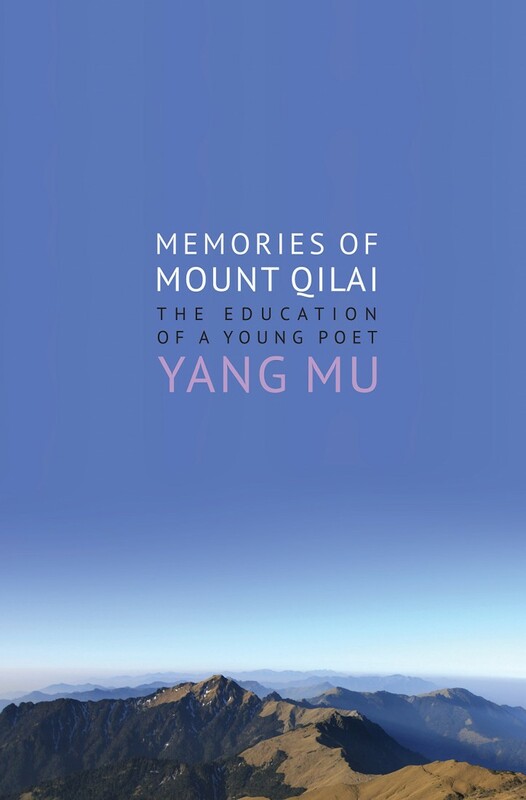 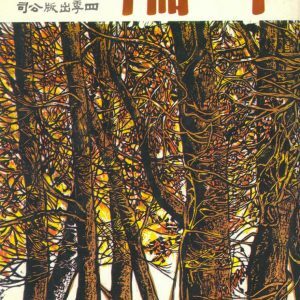 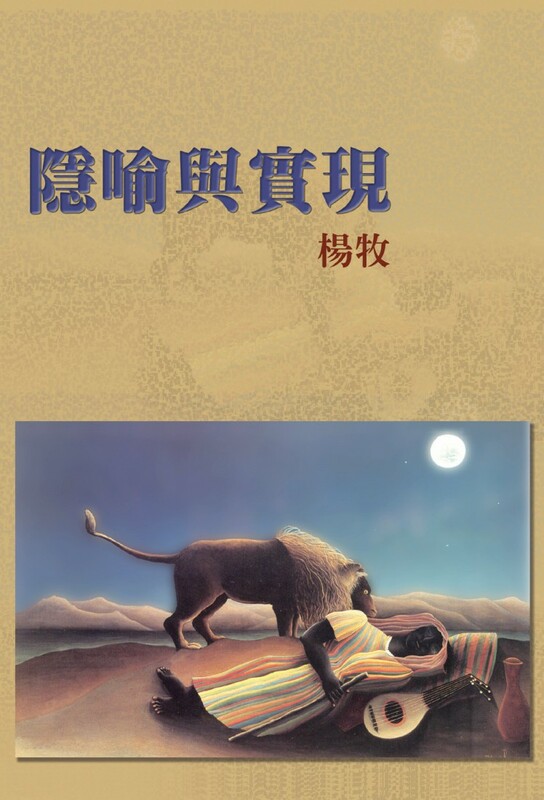 Ch'i-Lai) Taipei: Hung-fan Bookstore, Ltd.
2010 楊牧詩集 III: 1986-2006 (Collected Poems III: 1986-2006) Taipei: Hung-fan Bookstore, Ltd.
2013 長短歌行 (Songs Long and Short: A Collection of Poems) Taipei: Hung-fan Bookstore, Ltd.
2014 楊牧詩選 1956-2013 (Selected Poems, 1956-2013) Taipei: Hung-fan Bookstore, Ltd.
2016 甲溫與綠騎俠 (Sir Gawain and the Green Knight). 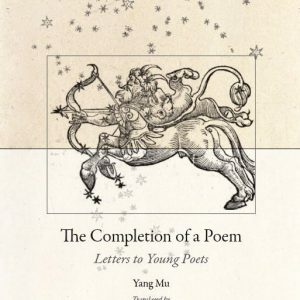 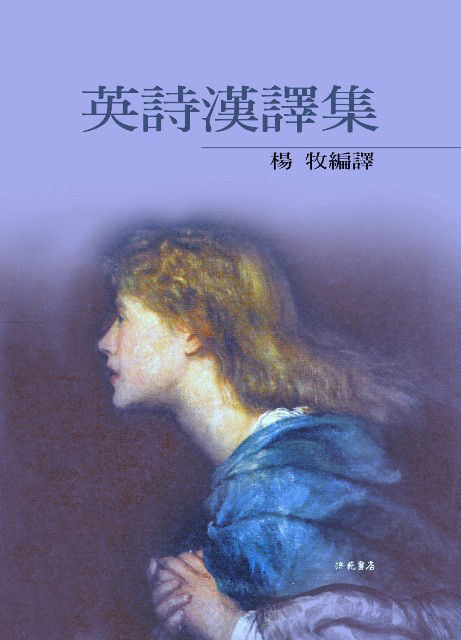 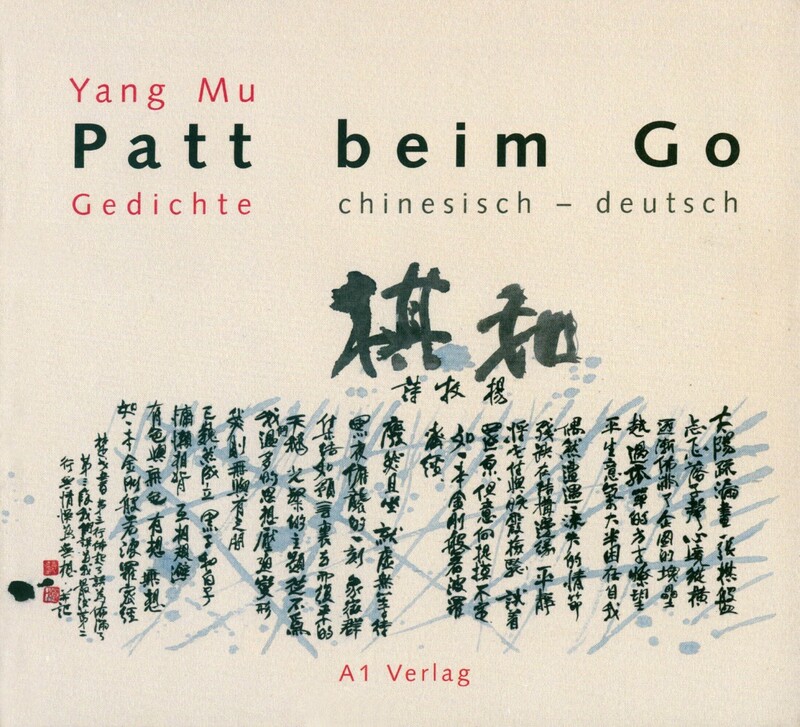 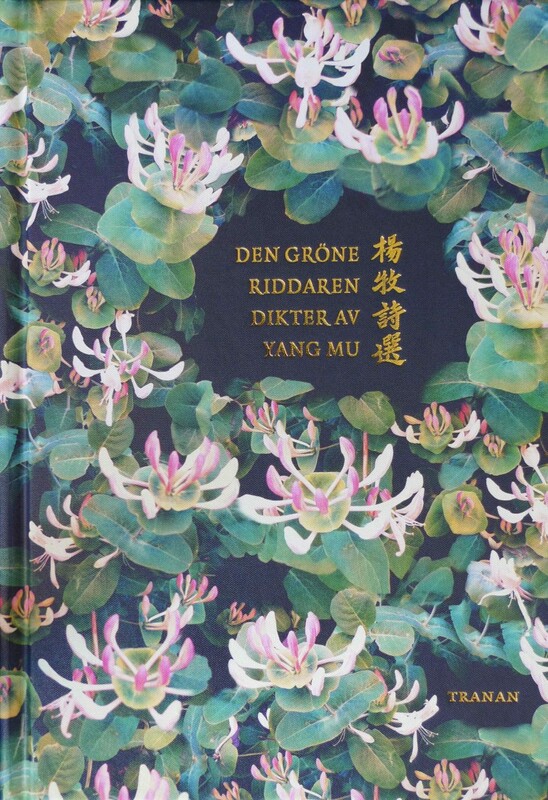 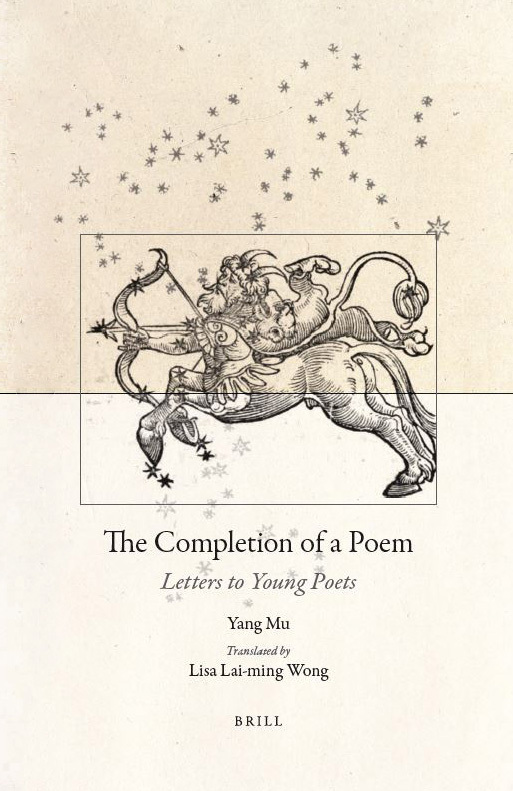 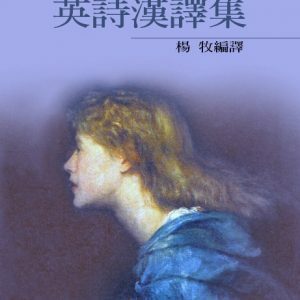 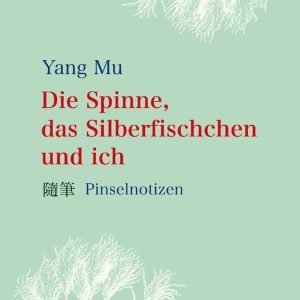 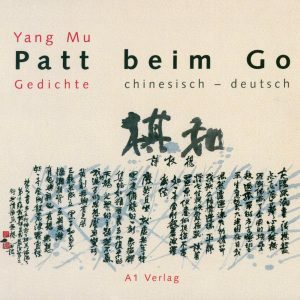 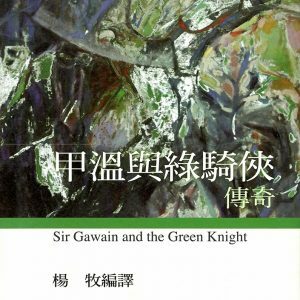 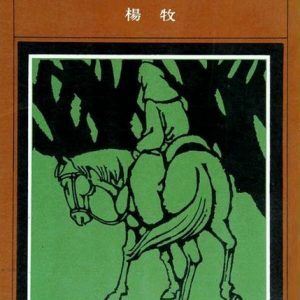 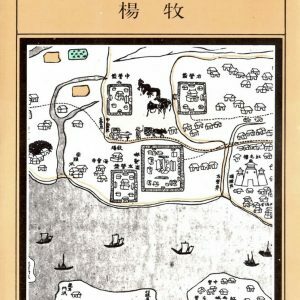 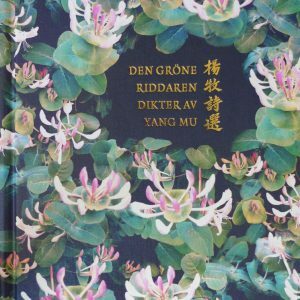 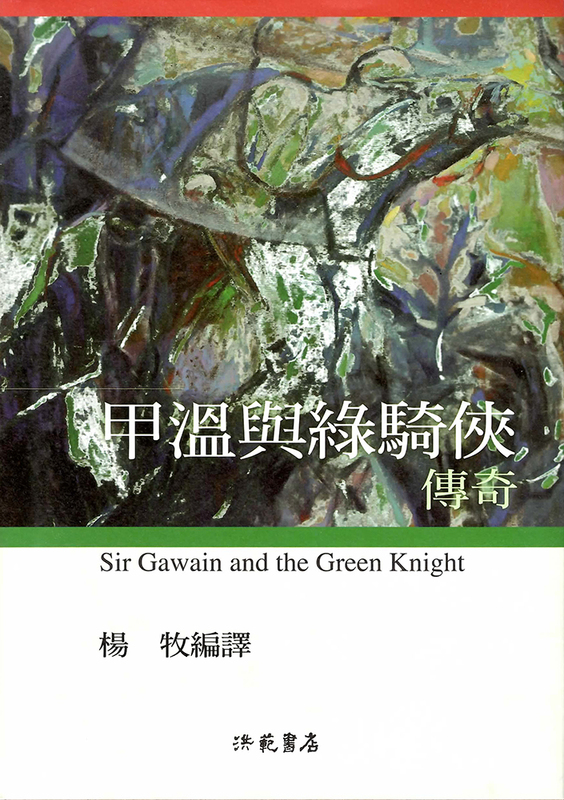 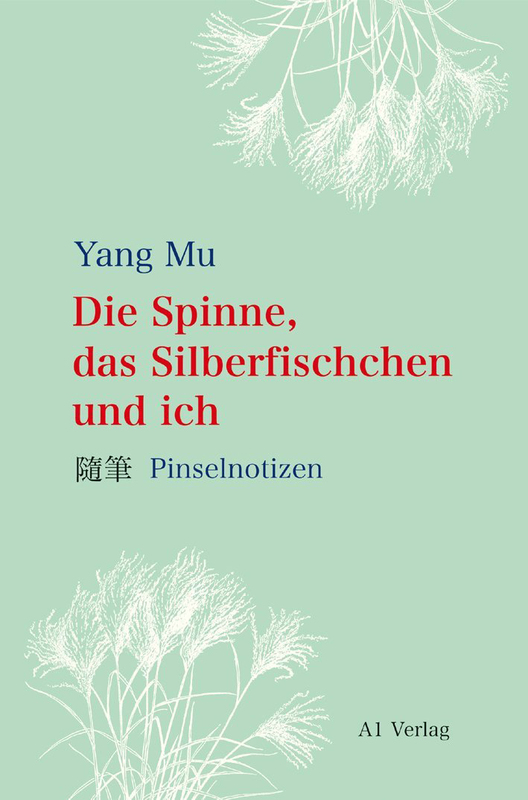 A Translation, with Introduction and Notes, from Middle English into Chinese Taipei: Hung-fan Bookstore, Ltd.